...about, well – everything. Jamie-Lynn was there for me every step of the way making the process fun, exciting and stress free. She is so dedicated to helping you find your perfect home and she makes herself available to you 24/7! I couldn’t have asked for a better agent and have already told all of my friends and family about her! Thank you so much for helping me find my perfect first home! ...We really appreciate your kindness, knowledge and hard work. We’re so grateful that we found such a wonderful agent for this whole process and we couldn’t be happier with the house we chose! It was great to have someone talk us through each step. You’ll definitely be recommended to all of our friends and family in the future! Thanks again! ...to ensure that we found the right house for us. As first-time home buyers it was really great to have someone experienced and professional on our side to help navigate through the market and the process. Jamie-Lynn moved to Ottawa 10 years ago and now has the pleasure of calling Ottawa home. She graduated from Carleton University with a degree in Criminology and a degree in Law, gaining professional skills in research, writing and critical thinking. She quickly learned what she excels in most, working with and helping people, interests that make her a dominant force in the real estate field. 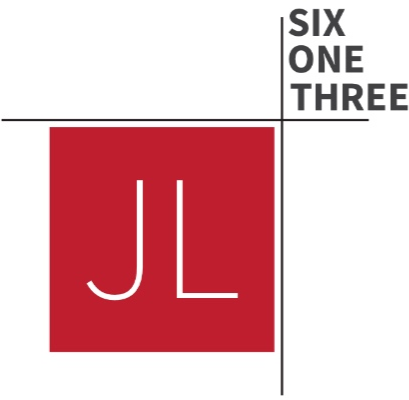 Starting as a marketing co-coordinator for a real estate team, then a Buyers Agent and now building the JL | Six One Three Team, Jamie-Lynn has a wide range of experience that will benefit her clients. The thing that sets Jamie-Lynn apart from most is her genuine motivation and dedication to her clients and to help those around her. She takes pride in giving 100%, which is shown in her meticulous attention to detail and organized nature. 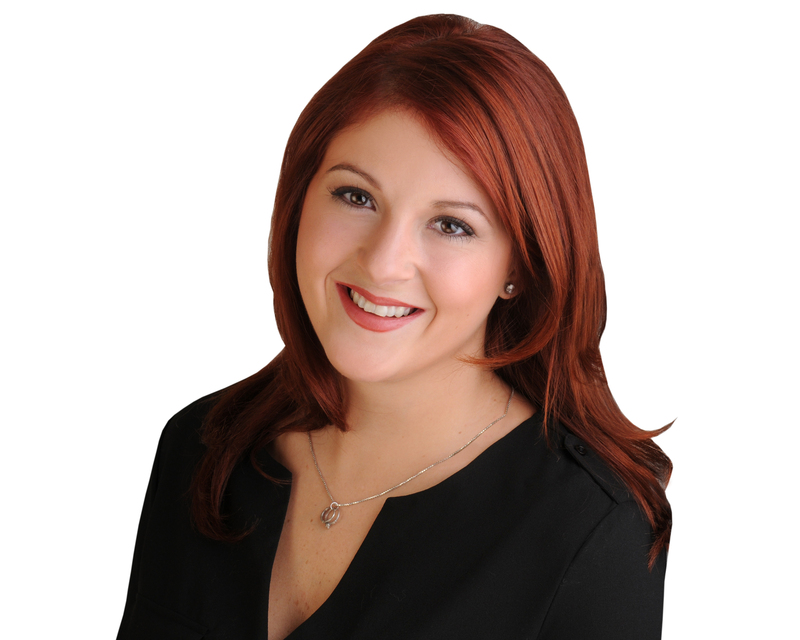 With Jamie-Lynn one can be sure that she will always have the client’s best interests in mind and that she will do everything she can to make sure your real estate experience is a great one.